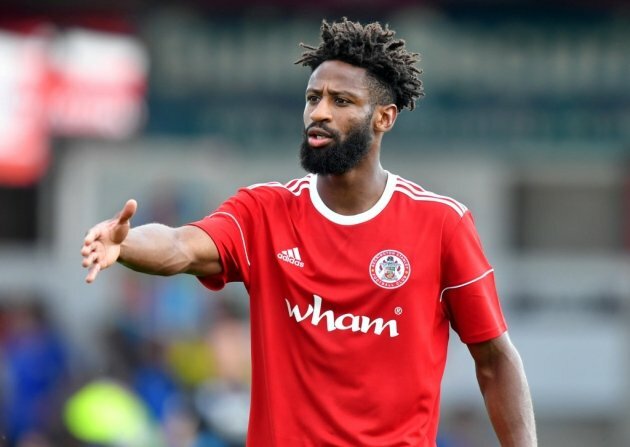 Ipswich Town have completed the signing of versatile defender Janoi Donacien from Accrington Stanley. The 24-year-old joins initially on loan due to the fact the Blues are still ironing out a few work permit issues for a player who hails from the Caribbean island of St Lucia. Once that is all sorted though, an agreement is in place for a £750k permanent switch. 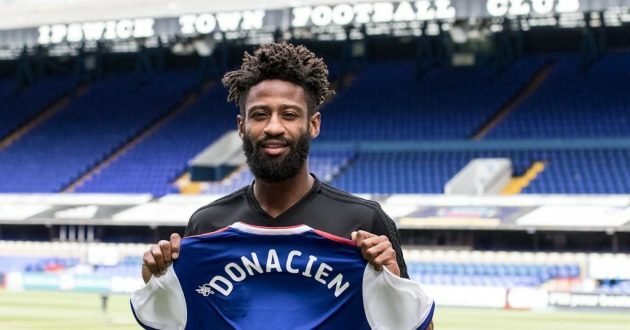 Capable of playing centre-back or in either full-back position, Donacien started 49 times in all competitions for a Stanley side that conceded just 46 goals on their way to claiming the League Two title last season. 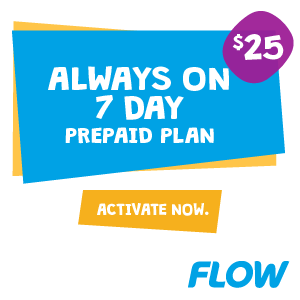 “Ever since I heard about the move I’ve been so excited,” said Donacien. “I didn’t hear about the interest the normal way and when I did I just thought ‘wow’. It’s a great club and I thought ‘we just need to get this done’. Reflecting on his time at Accrington, he said: “We did something the club probably never imagined they would do. I had an unbelievable two years and I wish the club all the best.